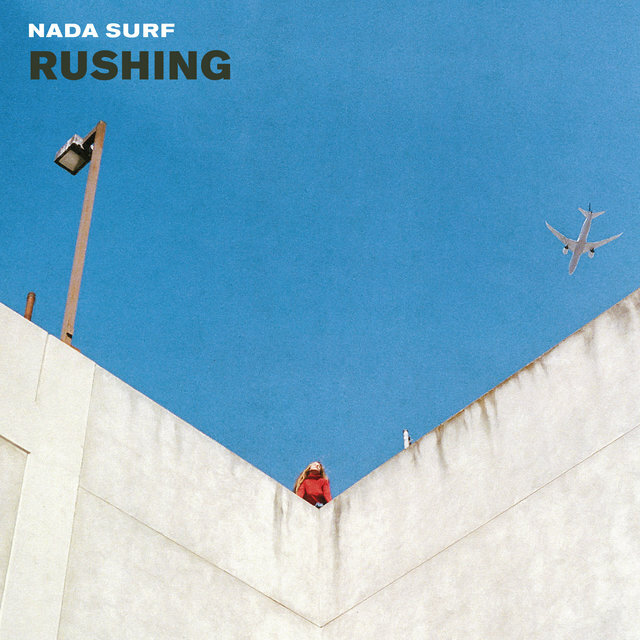 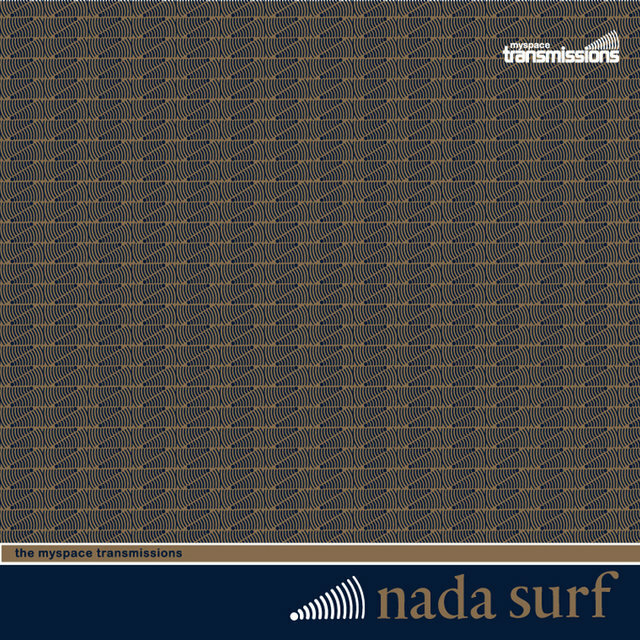 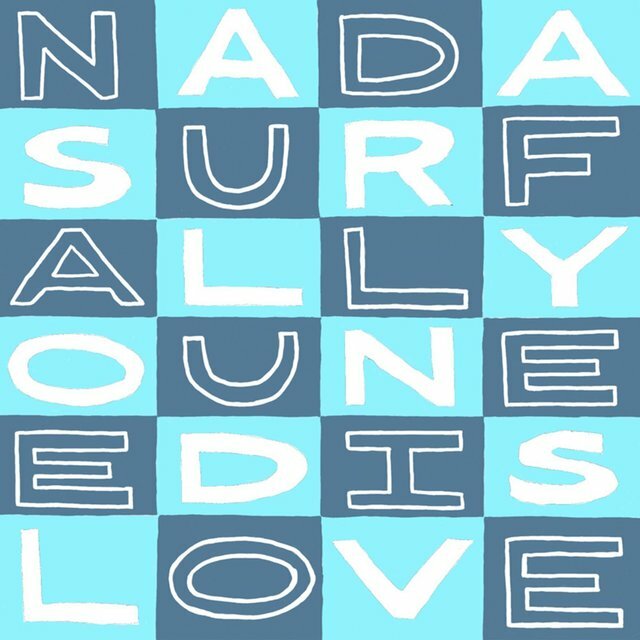 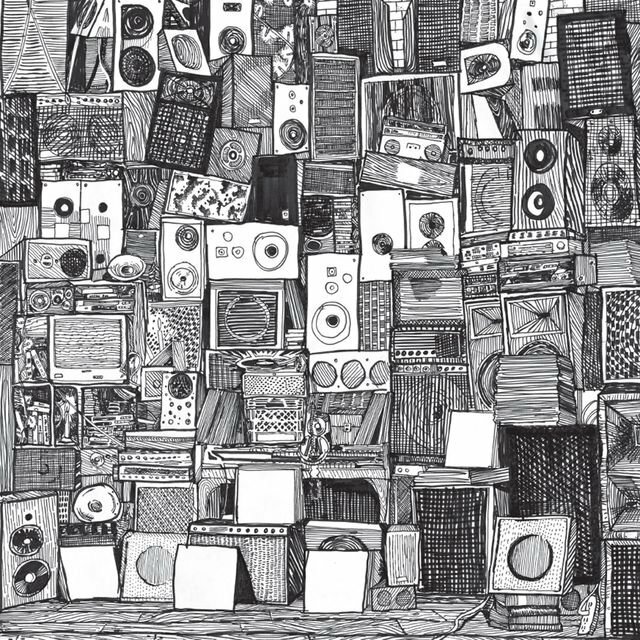 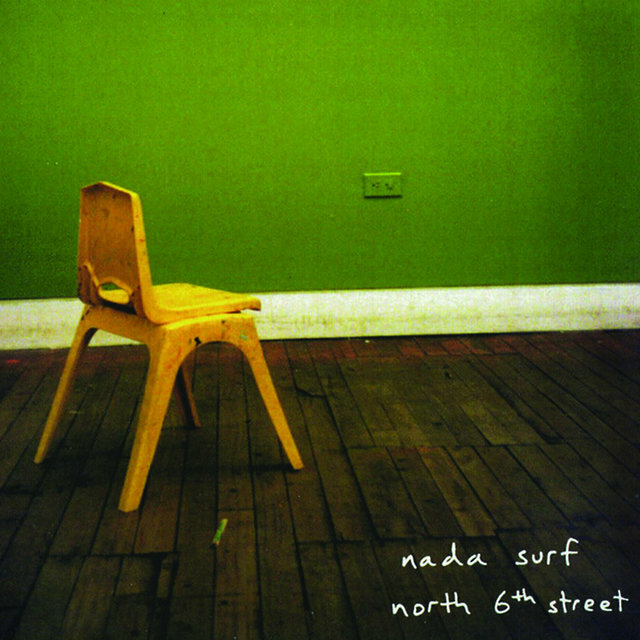 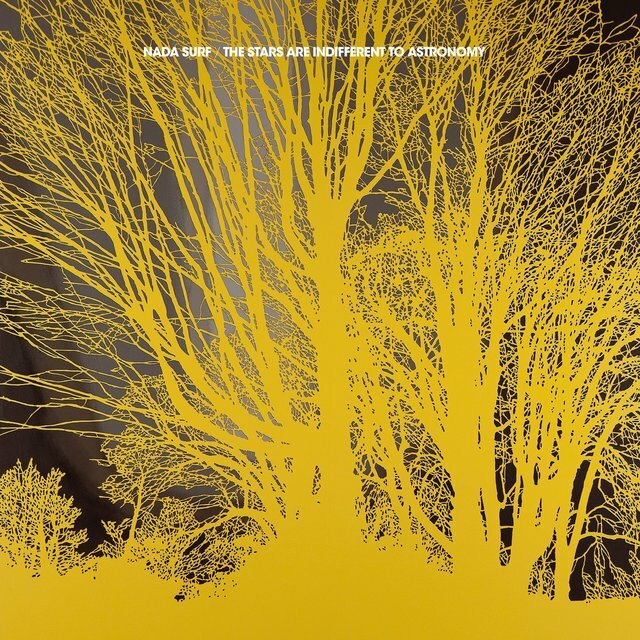 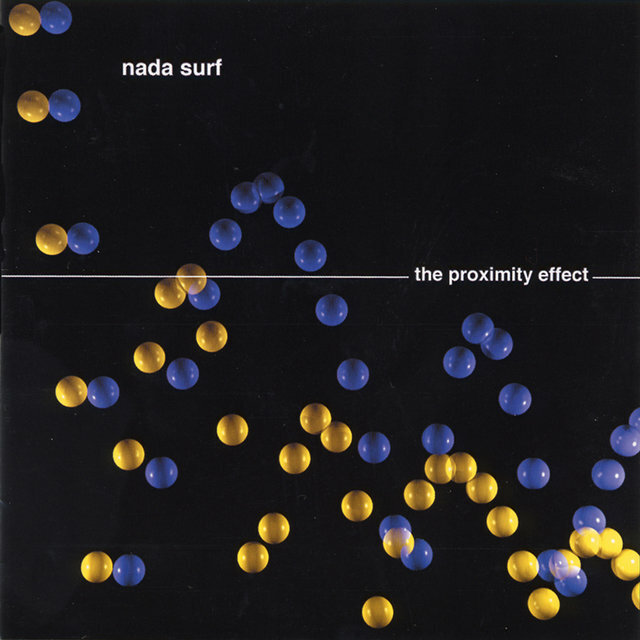 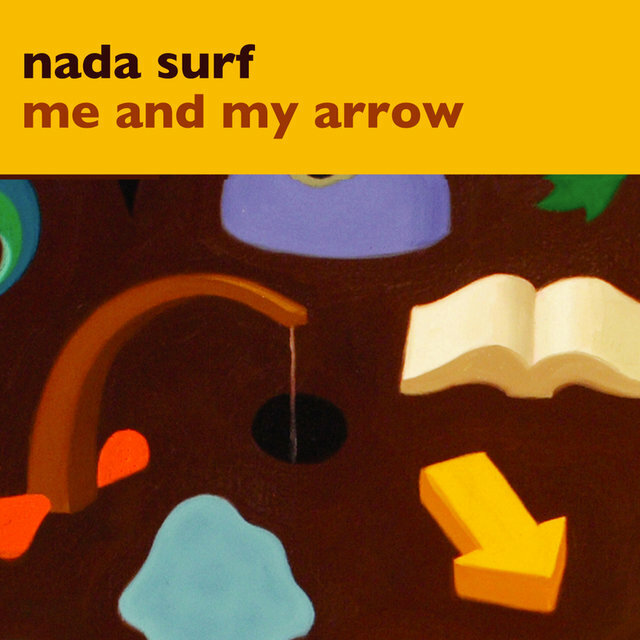 Once in danger of being relegated to "one-hit wonder" status, Nada Surf soldiered onward after the success of 1996's "Popular," following up a brief residence on the Billboard charts with a slew of solid power pop albums. 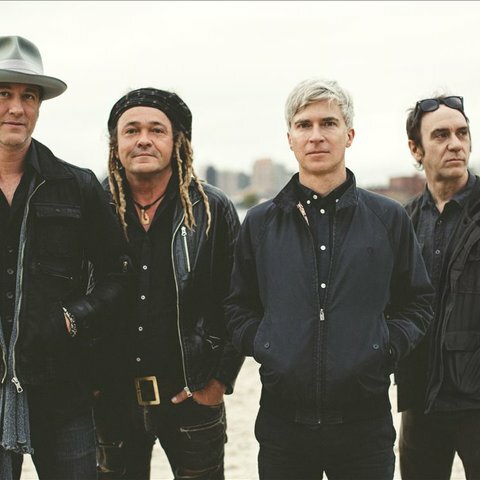 Founders Matthew Caws (vocals, guitar) and Daniel Lorca (bass) were longtime school friends, having studied together at the Lycée Français de New York in Upper Manhattan. 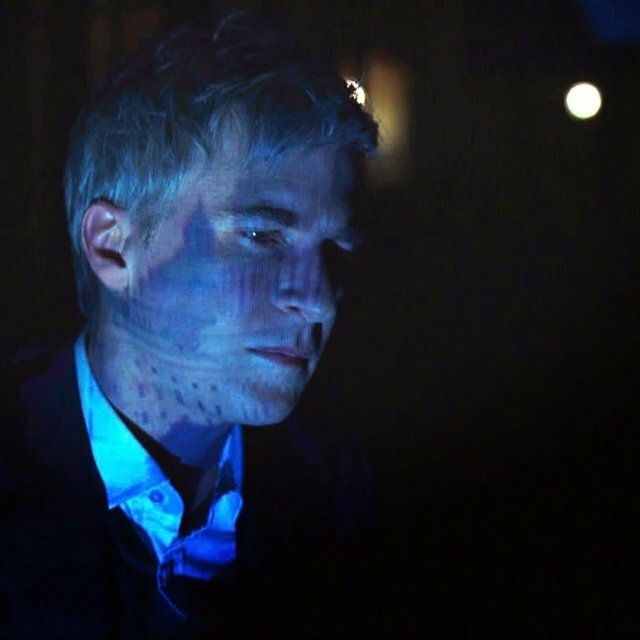 After Lorca spent some time abroad in the late '80s, the two reunited after graduation to form Because Because Because in 1991. 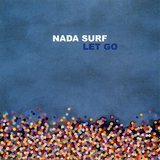 By 1993, they had jumped ship and shifted their focus to a new project, Nada Surf, whose first two indie releases won the band a contract in Spain. 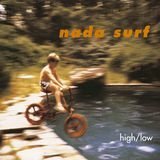 They recorded an LP for the European label, only to have their original drummer quit. 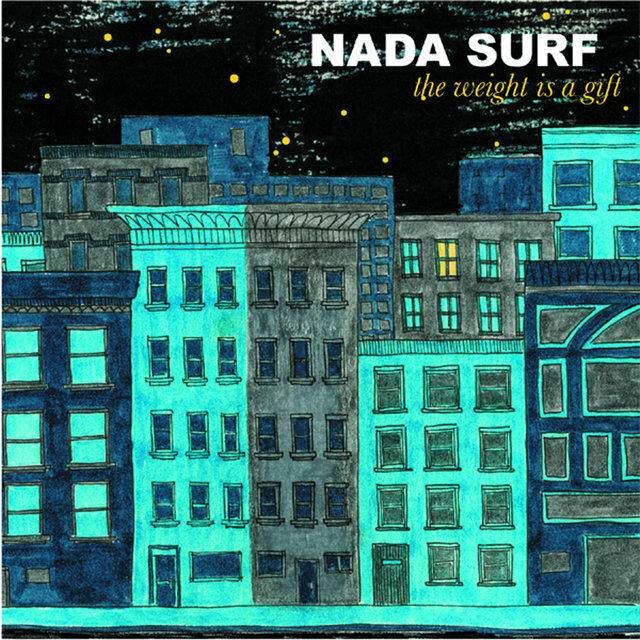 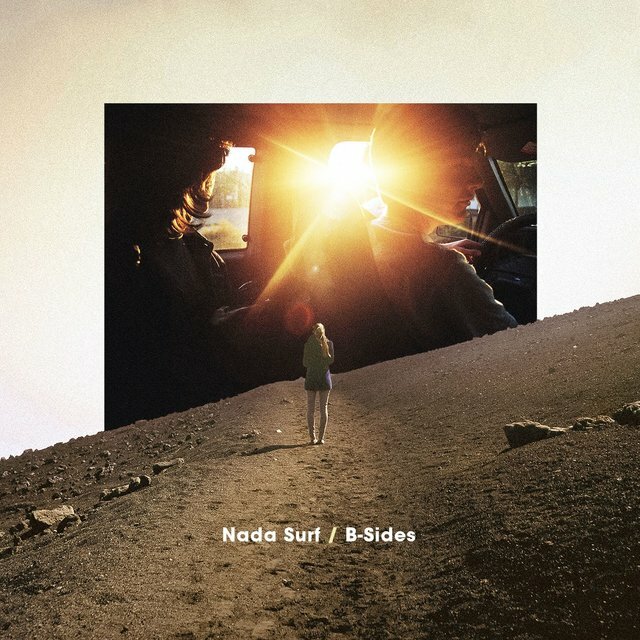 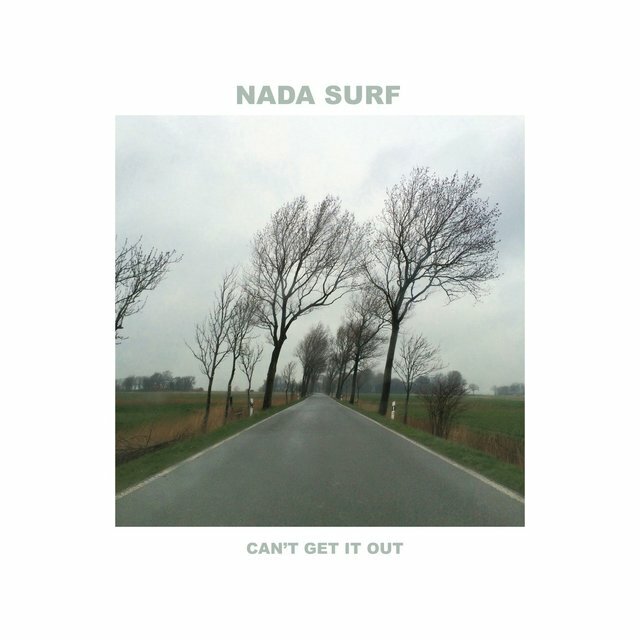 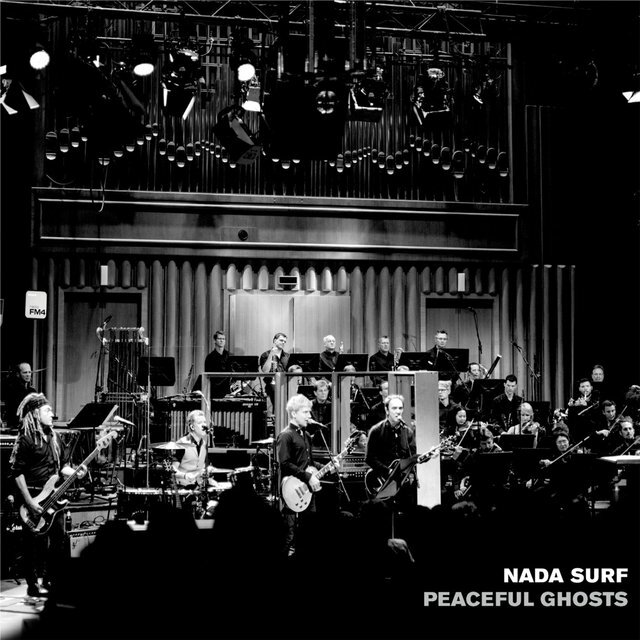 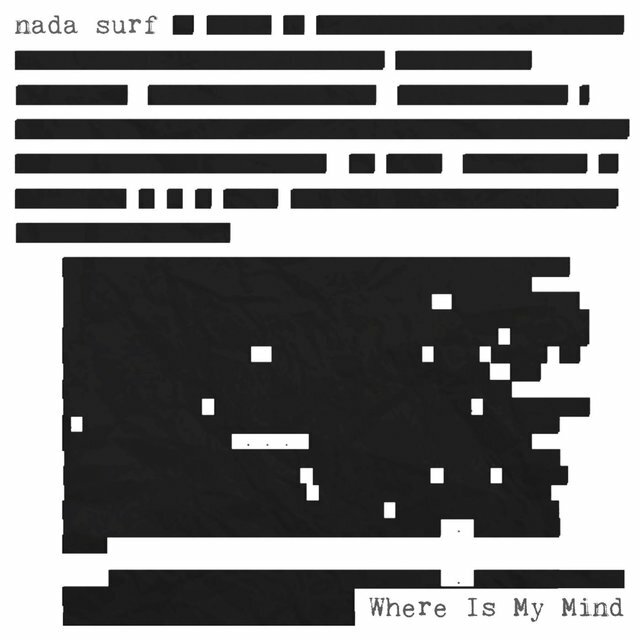 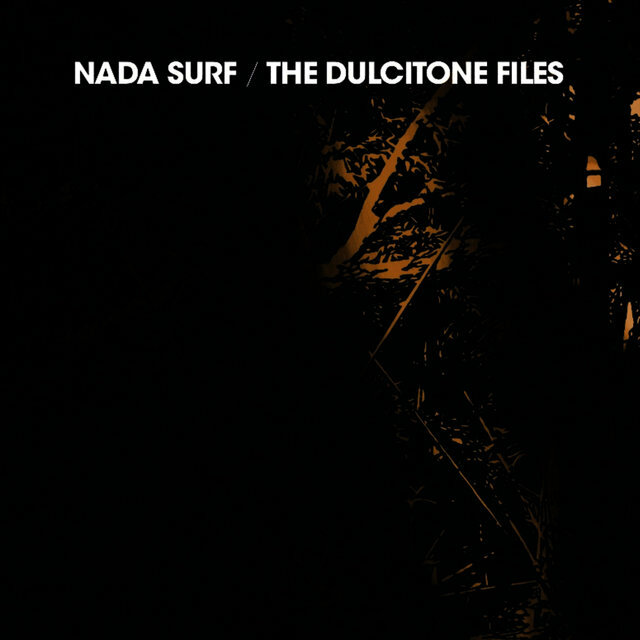 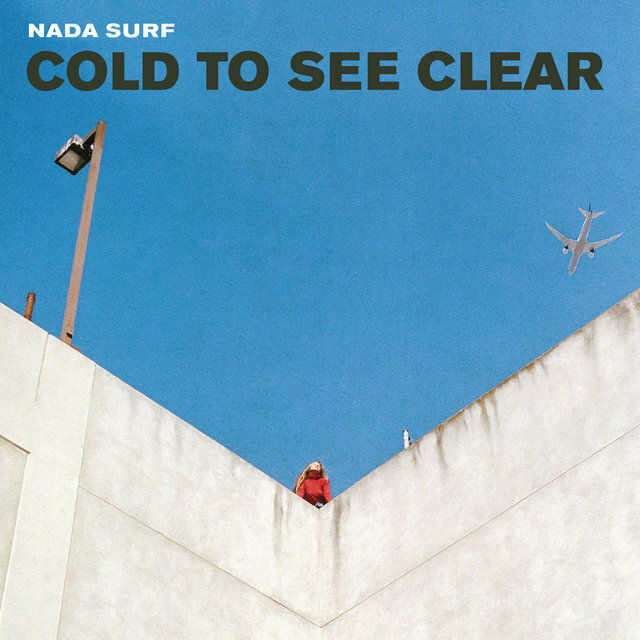 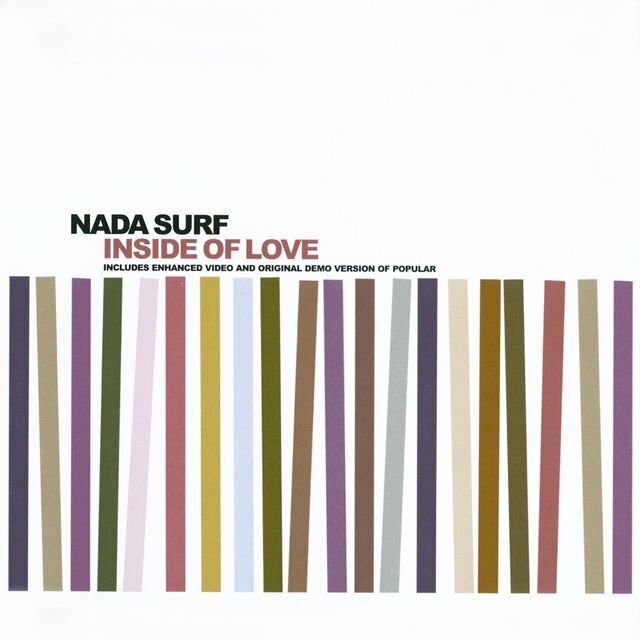 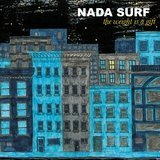 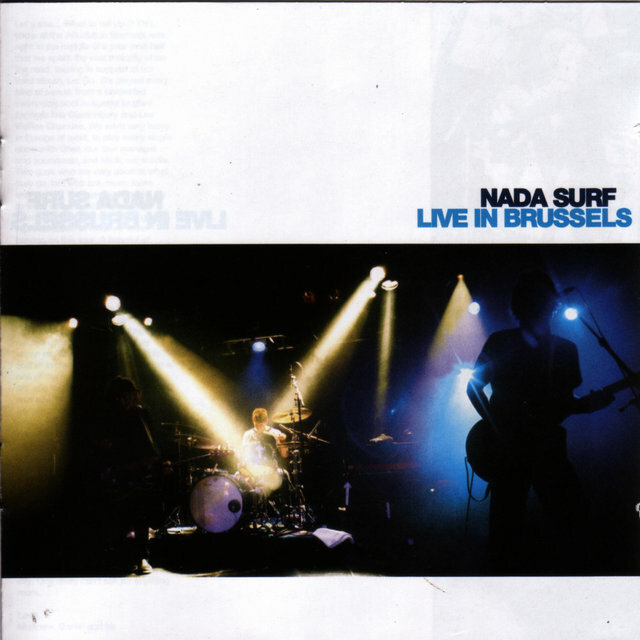 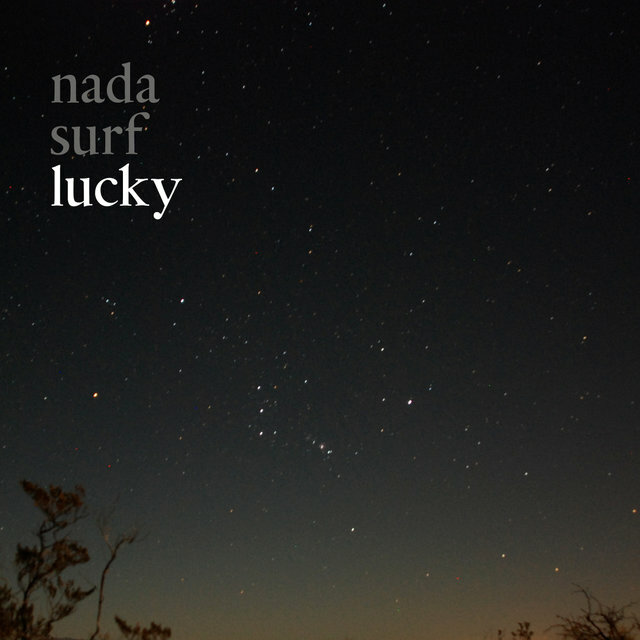 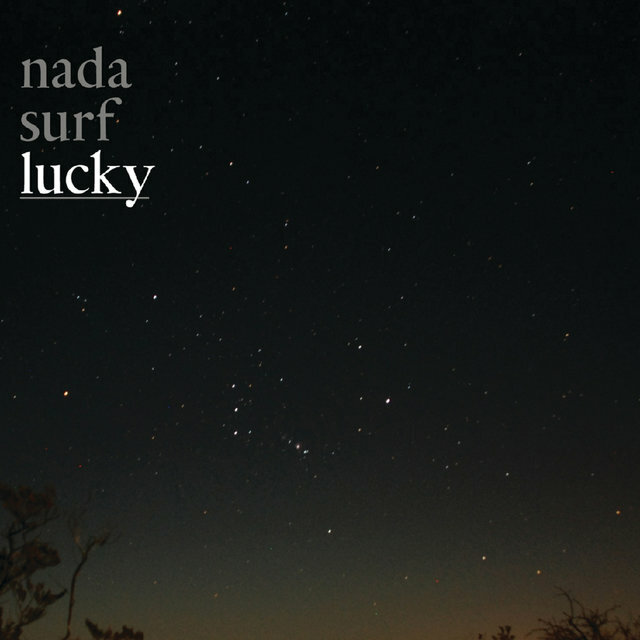 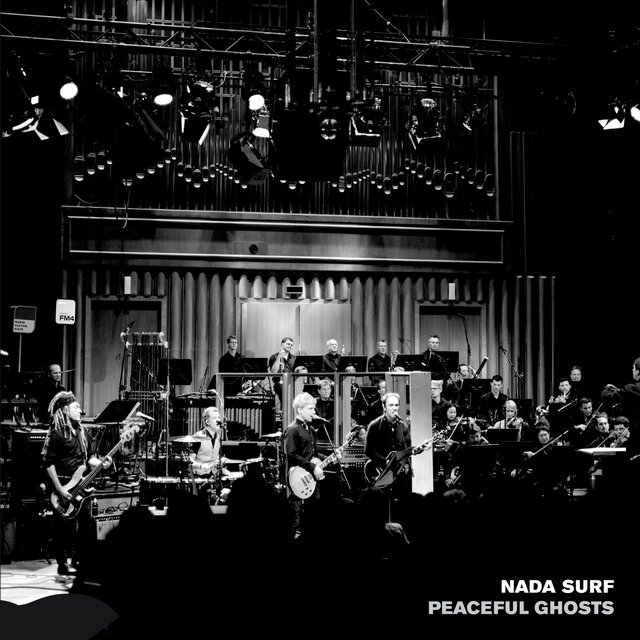 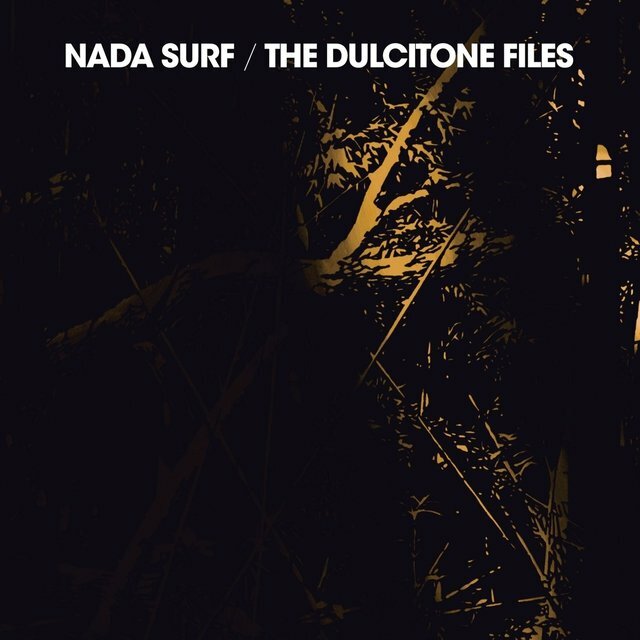 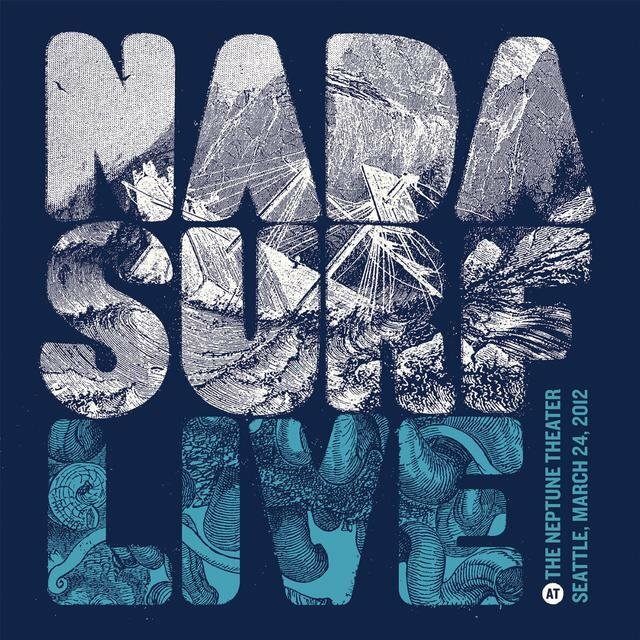 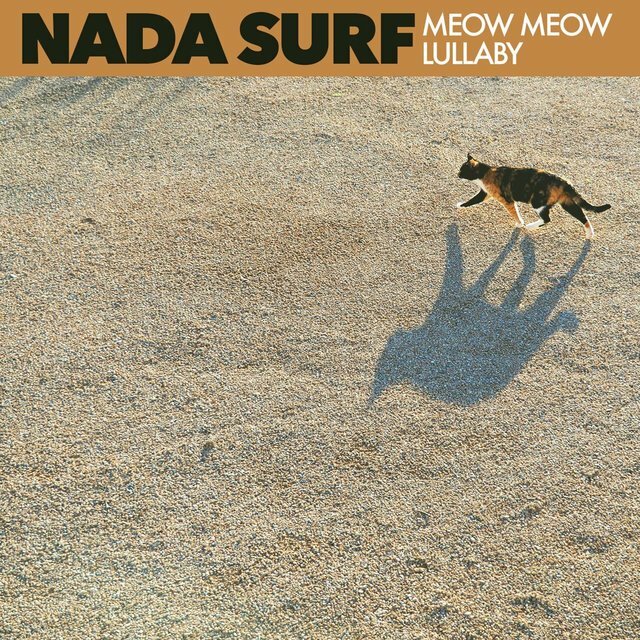 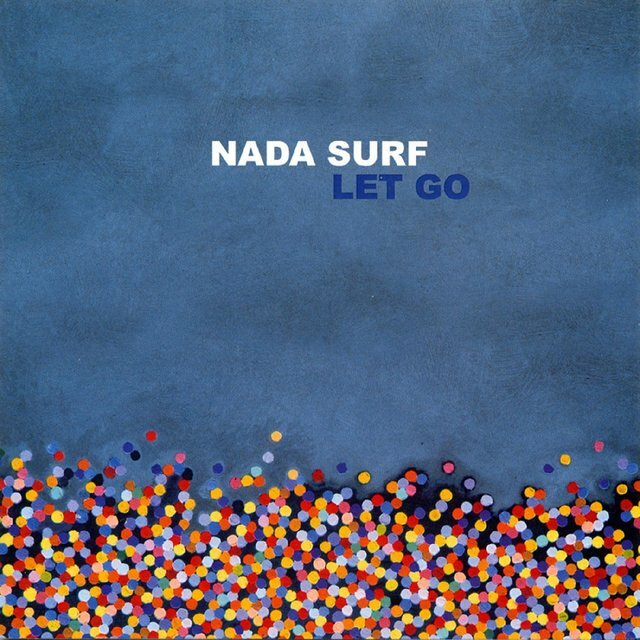 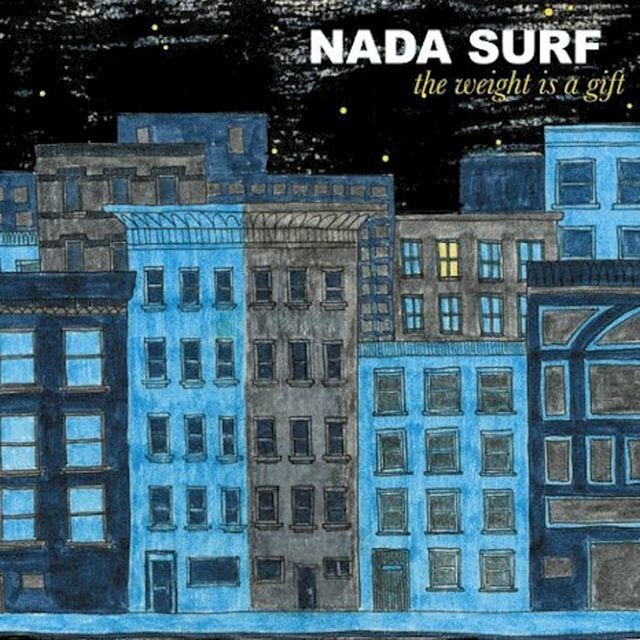 Ira Elliot (formerly of the Fuzztones) was brought aboard just as the group's European deal fell through, and Nada Surf's luck returned when their demo found its way to Ric Ocasek, who offered to produce additional sessions if Nada Surf wished to re-record the material.